Making Bags Elegant, Stylish, Unique! 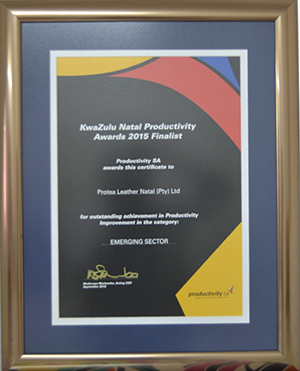 Established in 1988/89 in the bag manufacturing sector of the South African business world,Protea Leather Natal (Pty) Limited is a privately owned South African company located North of Durban. The abundance of skilled labour and close proximity to the port and new airport makes the company strategically positioned to service its domestic and international clients . Skilled craftsmanship, innovative designs and a tradition for making High quality bags are some of the reasons why Protea Leather is one of South Africa's forerunners in the bag industry. 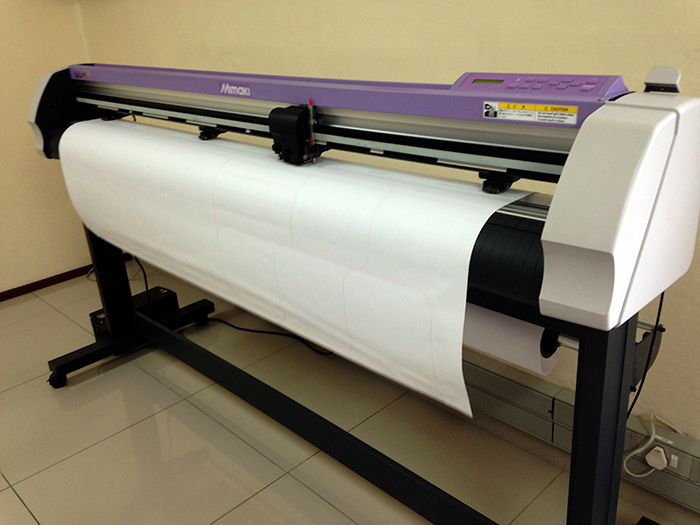 The company has an in-house design team to create new products as well as develop products to conform to customer needs. 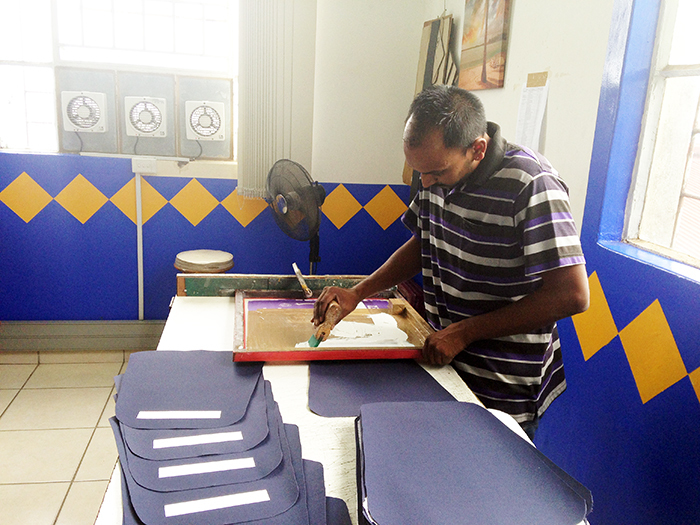 The company's in-house screen printing and embroidery facilities allow for shorter lead times and competitive pricing. We are one of the leading manufacturers of school bags, travel and sports bags, backpacks and a wide range of promotional bags. 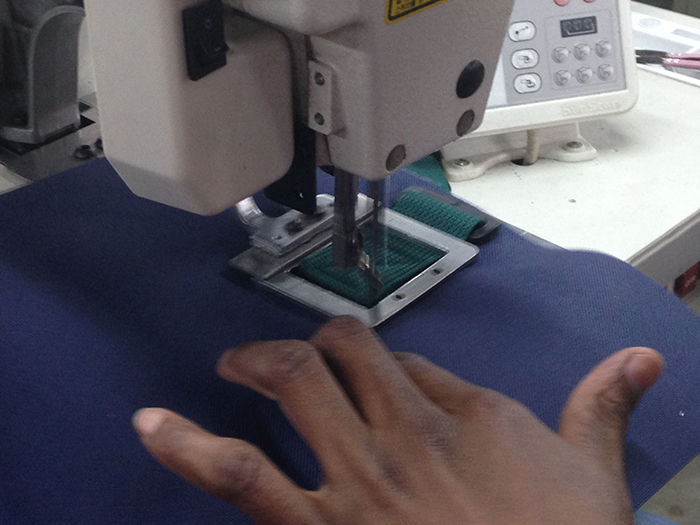 We are the manufacturers of a few leading brands in locally and internationally. 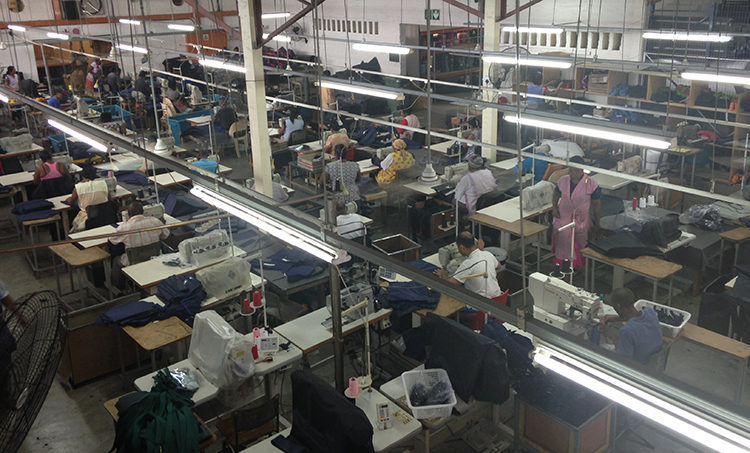 Ultimately, it is the quality of our people that gives Protea Leather its edge. As a responsible and equal opportunity employer, the company practices continuous improvement . Our guiding principles are those of ethical dealings, integrity, quality and exceptional value. Our clients are in every sense an extension of our family. Our mission ……… to rise above your expectations.